Music, food trucks & fun! 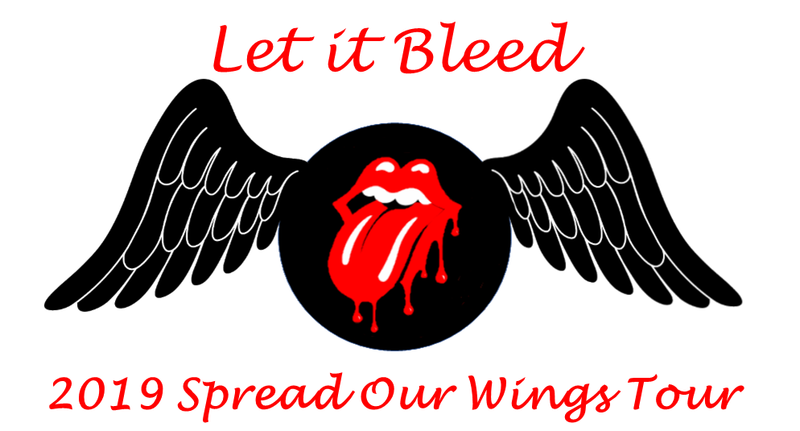 Let It Bleed is a full throttle Rolling Stones experience. A dance party vibe that scans all the years of the greatest band in Rock-n-Roll. We can’t wait to welcome them to the Taunton Green for this amazing outdoor free concert! 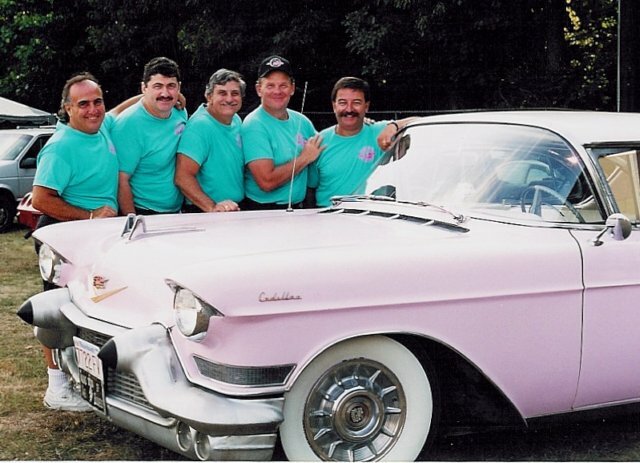 Along with the great oldies music, we plan to welcome some great cars! More details to come. 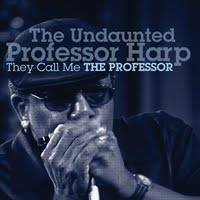 Although born and raised as Hugh Holmes of Boston, MA, the emanations from his harmonica and vocals make it clear that Professor Harp has the blues of Texas and the whole wide Delta coursing through his veins. You won’t want to miss this spectacular show of Rock, Roll, Rhythm and BLUES!! First Time at a Downtown Concert? We recommend that you bring a blanket or chairs along with bug spray. Alcohol is not allowed on the Taunton Green or in any outdoor public space downtown. Crowd friendly dogs are allowed, owners should use their best judgement as the concerts can be loud and the crowds large. In addition to the food trucks, our fantastic Downtown restaurants will be open before, during, and after the concerts. 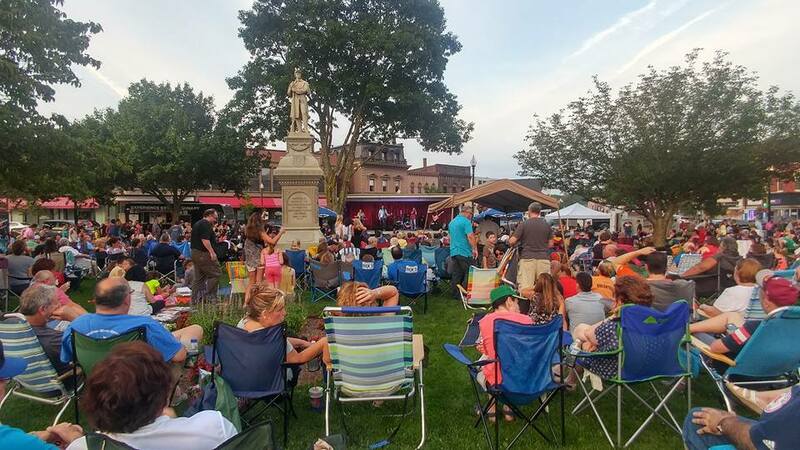 Parking is free evenings & weekends in Downtown Taunton! 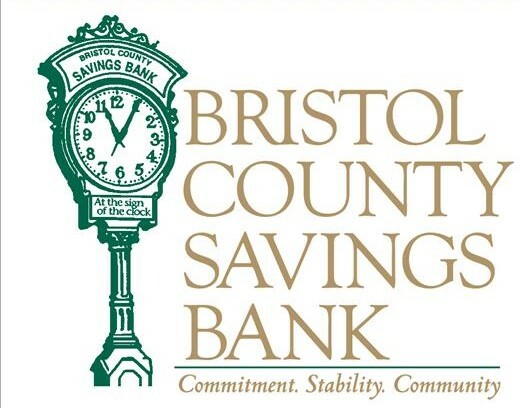 There is plenty of free on-street parking available and there are several free municipal lots and a free parking garage all within minutes walking distance of the Taunton Green. Limited handicapped parking is also available in marked spaces in front of the Superior Court House and at various other locations Downtown. For more information, visit the link below. Join our email list to keep up with all the happenings Downtown!